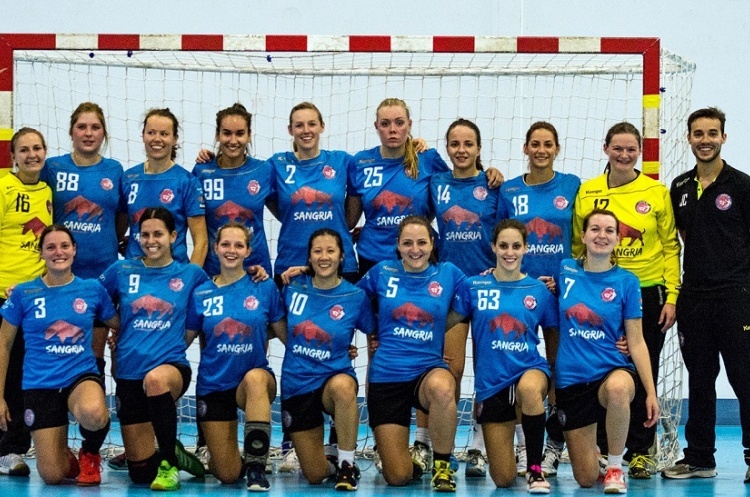 London GD's women's team lost 21-32 in their EHF Challenge Cup clash third-round second-leg tie against ACME Zalgaris Kaunas, but showed great fighting spirit. GD found themselves 9-18 down at the break in the match at Medway Park in Gillingham. However, the second half was a much closer affair, the Lithuanian side edging it 14-12. GD’s Maria Teresa Perez Laguna turned in an impressive display to top score in the match with six goals, while Aleksandra Garaloska beat the keeper five times. The final aggregate score was 34-74.